A guest post by Aymenn Jawad Al-Tamimi. The northeastern corner of Syria- with the city of Qamishli and its surrounding area- has attracted some media attention as a scene of what is known as the wider “Kurdish-Jihadi” conflict that erupted since the expulsion of jihadis from the Hasakah northern border town of Ras al-Ayn by the YPG in July. 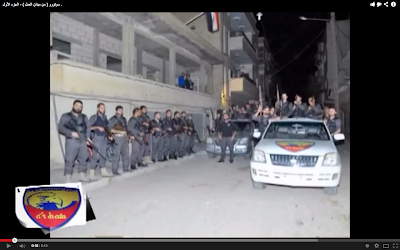 So which factions are fighting on the Qamishli front on both sides? On the offensive, most egregious is the ongoing wave of suicide bombings that have struck the positions of the YPG and of the Assad regime’s National Defense Force militia (NDF) in the city of Qamishli itself, perpetrated more recently by the Islamic State of Iraq and ash-Sham [ISIS]. Fighting between ISIS and factions defending Qamishli has been intermittent for a number of months now, including the claimed capture by ISIS in early August of two villages near Qamishli: namely, al-Baza and al-Hamara. Similarly, in late October, ISIS sources reported ongoing clashes between ISIS and the YPG on a number of fronts. 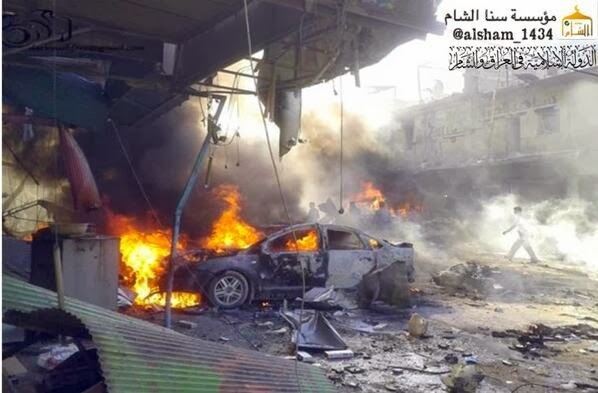 Figure 1: Photo circulated in ISIS circles of aftermath of a suicide car bombing in late November in Qamishli, targeting the YPG. 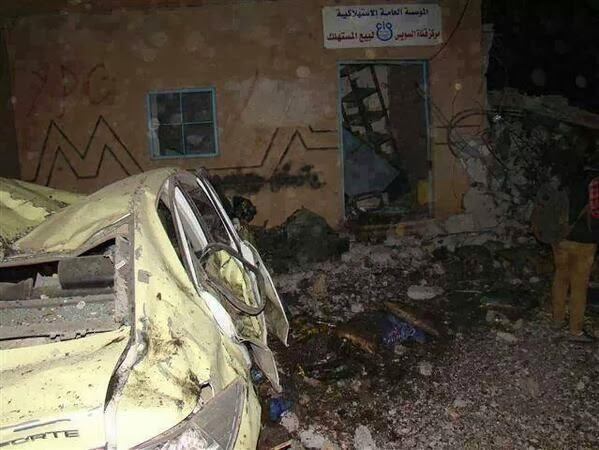 Figure 2: Aftermath of suicide car bombing perpetrated by one Abu Saleh al-Qasimi of ISIS, targeting the NDF. Photo released on 6 December. Keen to downplay accusations of anti-Kurdish racism, ISIS has been eager to show Kurdish participation in its operations on the Qamishli front in particular and Hasakah governorate in general (now renamed ‘al-Baraka’ province in ISIS circles). Figure 3: Aftermath of a suicide car bombing perpetrated against the YPG in Qamishli by ISIS’ Abu Omar al-Kurdi al-Muhajir in late November. 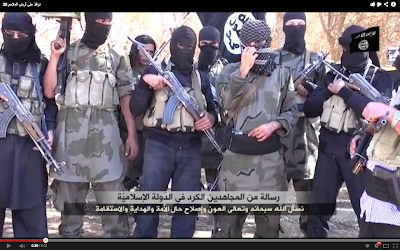 Figure 4: Kurdish fighters for ISIS. Figure 5: “Message from Kurdish Mujahideen from the Islamic State.” ISIS video of Kurdish fighters in Syria, speaking in Kurdish, not Arabic. In this context, it is worth mentioning another major set of groups on the Qamishli front of a jihadi/Caliphate orientation: namely, those going by the name of Ansar al-Khilafa. At least one of these ruled with Jabhat al-Nusra/ISIS as part of a joint coalition over the eastern border town of Yaroubiya until these forces were expelled by the YPG in late October. This Ansar al-Khilafa of the ruling coalition of Yaroubiya- described as ‘ansar’ (i.e. 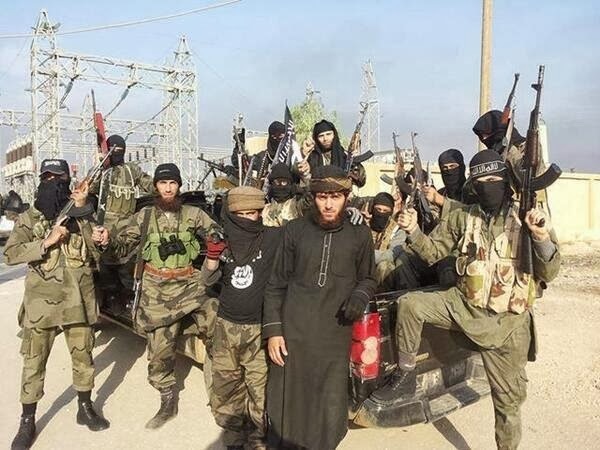 affiliates) of ISIS by a local pro-ISIS Hasakah contact- is independent from the Ansar al-Khilafa brigade affiliated with Hizb-ut-Tahrir in the western Aleppo countryside. 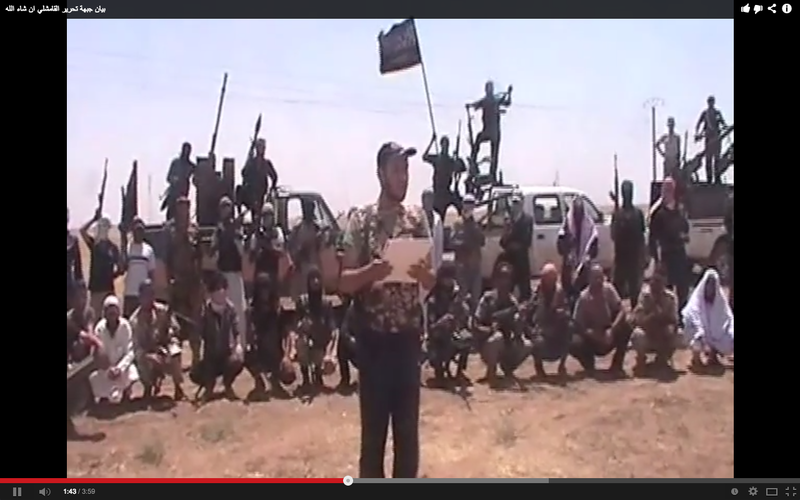 However, an announcement posted on 15 October announcing a new offensive on the Qamishli front entitled “And say: Truth has come and Falsehood has perished” indicates that Hizb-ut-Tahrir’s Ansar al-Khilafa has sent deployments to the Qamishli area as well, cooperating with these other Ansar al-Khilafa groups. Indeed, the announcement listed the following participating battalions: “Jabhat al-Nusra, Liwa Amjad al-Islam, Collection of Ansar al-Khilafa Brigades, including” [NB: emphasis my own] the Ansar al-Khilafa brigades of western Aleppo countryside and the town of Aleppo itself, and finally Liwa al-Qadisiyah. The last brigade in this list has claimed some dead fighters as of October in Hasakah province through fighting regime forces and the “militias of the Kurdistan Workers’ Party” (PKK, used interchangeably in rebel discourse with the PYD and YPG): namely, Abdullah Said al-Namar al-Dagheem, Ahmad Ali Ibrahim al-Dagheem, Hafez Saleem al-Omori and Mahmoud Khattab. 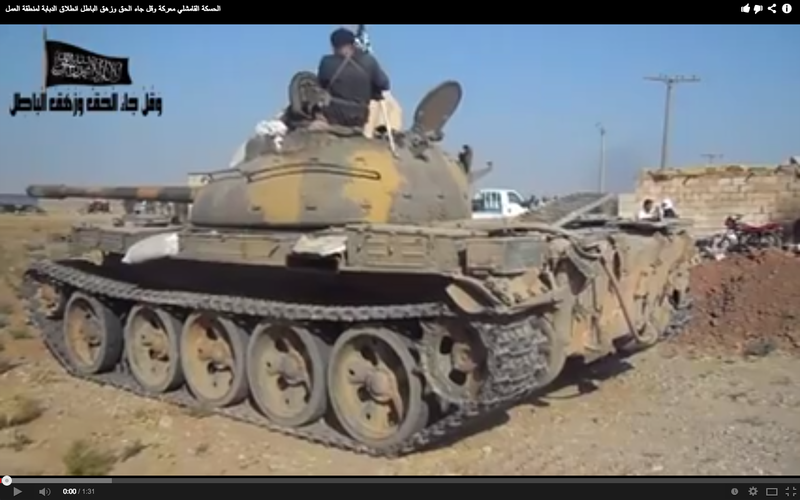 Figure 7: Ansar al-Khilafa tank operating in the Qamishli area as part of the new offensive announced in October. Figure 9: One of the logos used by Liwa Amjad al-Islam, a battalion primarily based in Aleppo governorate that has also deployed fighters for the Qamishli front as part of the October offensive. At the same time as this “And say: Truth has come and Falsehood has perished” offensive was announced, a “Battle of Furqan” offensive in the Qamishli area was declared against the PKK/PYD, including ISIS, Jabhat al-Nusra, Ahrar ash-Sham and the “Free Army.” Ahrar ash-Sham has previously coordinated with Anṣar al-Khilafa and fellow Salafist rebel groups such as Jaysh al-Tawheed (part of the former Syrian Islamic Front coalition) in the Qamishli area. More generally in Hasakah province, Ahrar ash-Sham coordinates and maintains good relations with ISIS, contrasting with localized tensions in both Aleppo and Idlib governorates out towards the west (e.g. see this local Ahrar ash-Sham statement on conflict with ISIS in Maskana, Aleppo province, over a court dispute). Thus a joint ISIS-Ahrar ash-Sham operation was conducted against the YPG in Tel Ma’aruf in late November. An Ahrar ash-Sham supporter from Qamishli similarly confirmed to me an overall good working relationship between ISIS and Ahrar ash-Sham in Hasakah province. 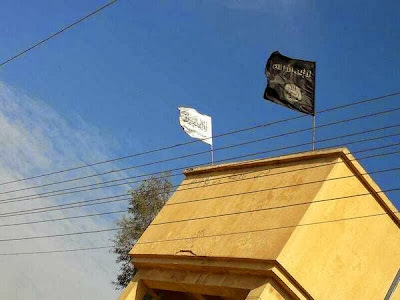 Figure 10: ISIS and Ahrar ash-Sham flags side-by-side in al-Hawal, Hasakah province, on the border with Iraq. Considering how often rebel groups announce new umbrella fronts and united battle initiatives, one should not imagine an organized sustained offensive on the Qamishli front. There are instances of cooperation but fighting remains haphazard and confused, though the overall effort to push on Qamishli and surrounding towns is undoubtedly being led by groups of jihadist and Salafist orientation. Factions on the DefensiveThe city of Qamishli itself is controlled by two main factions: the YPG militias, and the Assad regime’s NDF. Since the summer, the YPG has significantly expanded its power base in the city at the expense of regime forces, but the exact nature of the relationship between the two factions remains nebulous. Any cooperation that does exist- perhaps in trying to prevent suicide bomb attacks on the town, for example- ought to be attributed more to PYD pragmatism rather than ideological sympathy and affinity. A more recent incident pointing to tension between the two factions involved the case of an American journalist whom regime forces in Qamishli tried to detain as opposed to YPG policy of securing the person’s release. 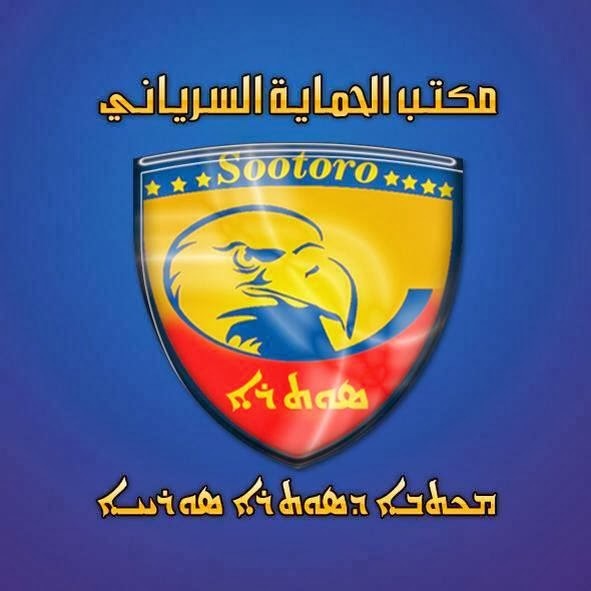 Perhaps of most interest in the context of relations between factions on the defensive in the Qamishli area is the existence of Syriac Christian defense militias going by the name of Sootoro. They exist in Qamishli, al-Malikiya and al-Qahtaniya. Figure 11: A Sootoro emblem, associated with the “Syriac Protection Office” of the city of Qamishli. According to Echoue Gouriye, head of the Syriac Union Party that seeks to advance Syriac Christian interests in Syria and has a base in Qamishli, Sootoro had its beginnings among Syriac youth in the town of al-Qahtaniya after the withdrawal of regime forces, then in al-Malikiyah (again, outside of regime control), and finally in Qamishli, rooted in the belief that Syriac Christians must take it upon themselves to defend their areas and cannot simply rely on others to provide protection. At the same time, Gouriye made clear to me that the approach does not exclude cooperation with Kurds or Arabs when problems arise. However, an overview of the Qamishli Sootoro’s photos quickly shows a regime affinity at least on the part of the leadership, most notably through the presence of the regime flag in its images. Of course, it does not necessarily follow that these Sootoro members are somehow diehard Ba’athists. They should rather be seen as analogous to the Druze militias of southern Syria: that is, they likely see the regime as the best guarantor of the protection of the Syriac community’s lands and interests, any reservations about the traditional Ba’athist denial of non-Arab-Christian identity notwithstanding. This tendency is reinforced by the Islamic supremacist tendencies of fighters leading the offensive on the Qamishli front, culminating in the desecration of some Syriac churches. Figure 12: Sootoro militiamen in a Qamishli street. Note the regime flag on the building. 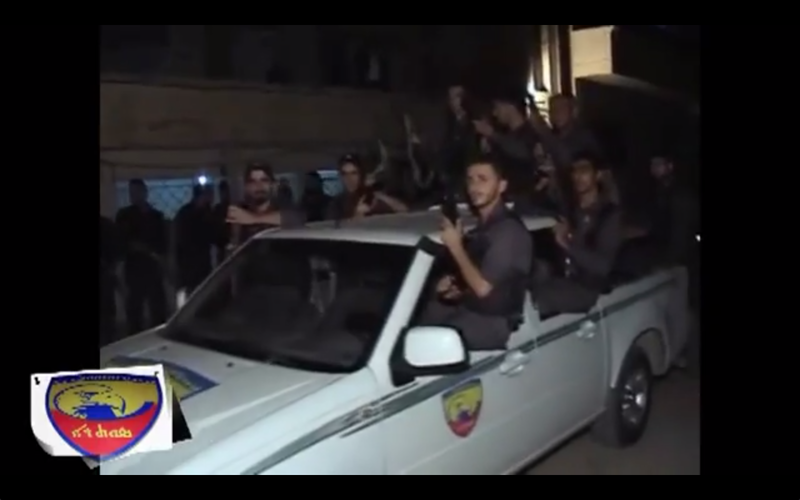 Figure 13: Sootoro militiamen in Qamishli. 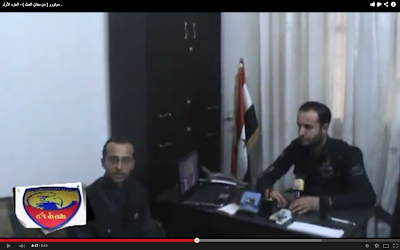 Figure 14: Syrian regime flag in the Qamishli Sootoro’s Protection Office. Figure 15: The Mar Malki Church in the Qamishli countryside, burnt down in September. The statement therefore quite clearly separates the Qamishli Sootoro from any groups using this name in other towns. 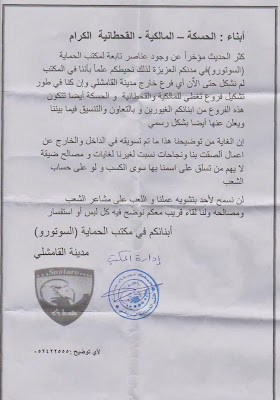 Figure 16: Qamishli Sootoro statement in late October denying formation of new branches in al-Malikiya, al-Qahtaniya and al-Hasakah. In any event, Sootoro groups maintain generally cordial relations with local Kurdish militias in particular, as the Qamishli group in particular has attended funerals for YPG fighters killed in July in clashes with Jabhat al-Nusra, offering words of praise for their efforts. 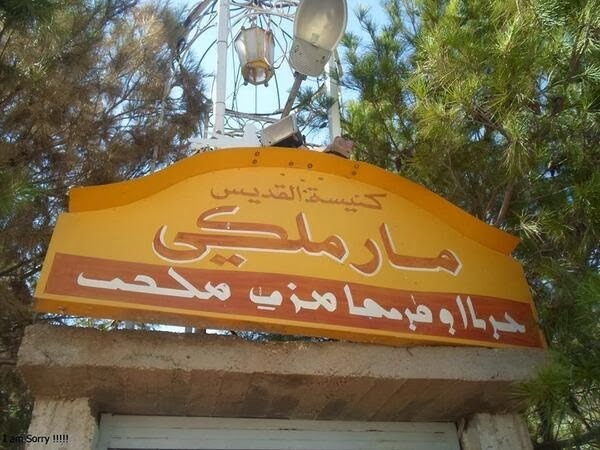 In a similar vein, the Qamishli protection office claims to have given refuge to a Kurdish militiaman from al-Malikiya who had personal problems, allowing him to spend the night in the Qamishli office and be restored to his family the following day. This fits in well with the Qamishli Sootoro’s claim to me that the group makes no sectarian distinctions in their areas. Indeed, such an approach makes sense in a context where, like the Druze of southern Syria, there is little capacity for or interest in establishing any kind of separatist trend. There is also a contrast here with the 1980s when many Assyrian Christians joined Kurdish Peshmerga militias (rather than form separate militias) in the face of Saddam Hussein’s al-Anfal campaign that saw the destruction of numerous Christian villages in the north of the country. ConclusionNeither those attempting to take Qamishli and the surrounding area nor those factions defending the region form united fronts, with relations between the YPG, regime forces and Sootoro groups particularly complex. However, in the long-term, territorial control is likely to remain out of rebel hands, since the rebel factions lack local demographic appeal in the face of a strengthened YPG in Hasakah province in particular. Aymenn Jawad Al-Tamimi is a student at Brasenose College, Oxford University, and a Shillman-Ginsburg Fellow at the Middle East Forum. Thanks to David Vergili for establishing contact with Echoue Gouriye.